Is This Kahala Man's Pitch To Help The Homeless For Real? Is This Kahala Man’s Pitch To Help The Homeless For Real? Some people are skeptical of a man with a criminal past who says he wants to sell his multimillion-dollar Kahala home and give $200,000 to a foundation to help working homeless families. Dozens of people gathered at the Royal Hawaiian Hotel in Waikiki on a recent Saturday to hear about a new organization’s concept for reducing homelessness. State Sens. 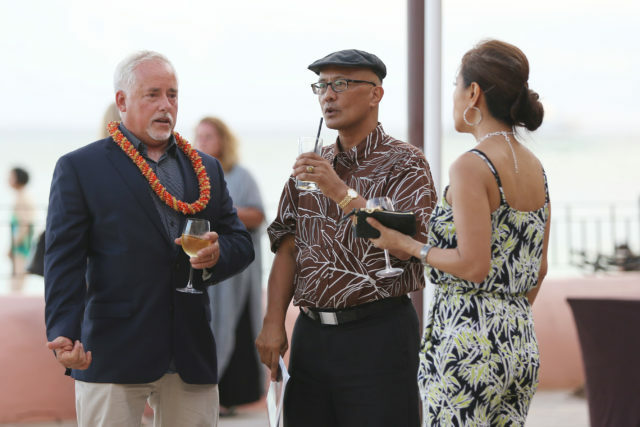 Will Espero, Stanley Chang and Glenn Wakai sipped on wine and beer from the open bar, serenaded by soothing waves and live Hawaiian music as the sun set over the ocean. As dusk fell, the lawmakers joined about 100 other people to enjoy a buffet and listen to a presentation about how Hawaii’s Forgotten Families Foundation proposes to house 300 working homeless families, who theoretically would buy the homes with monthly mortgage payments of no more than $450. But Wakai left feeling uneasy. 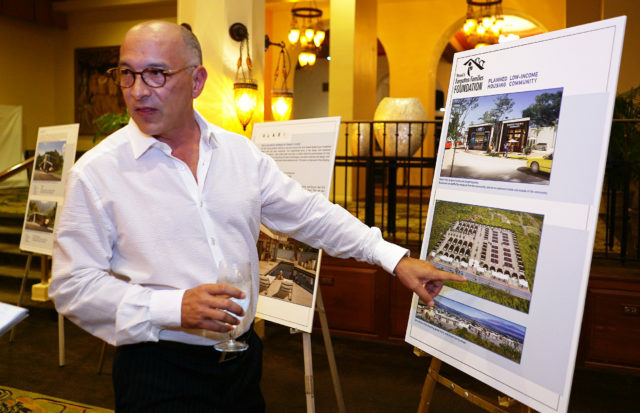 The foundation is trying to get started with an unusual funding mechanism: Blake Tek Yoon, 52, is selling his multimillion-dollar Kahala home and said he plans to donate $200,000 from the sale. A sign welcomes people to the Hawaii’s Forgotten Families Foundation gala held at the Royal Hawaiian Hotel. 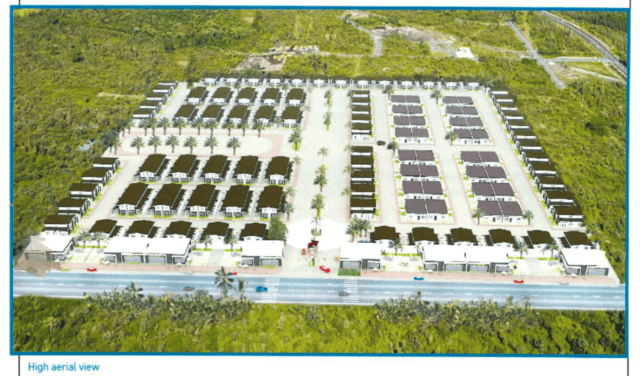 Wakai also questioned how realistic it would be for the organization to deliver on its plan to build and sell 300 homes that are affordable to families earning minimum wage without any government funding. 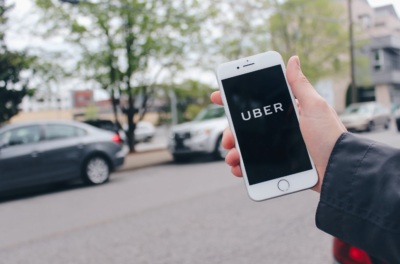 The organization doesn’t have land yet and would need to go through the city’s lengthy rezoning process in order to achieve its vision. 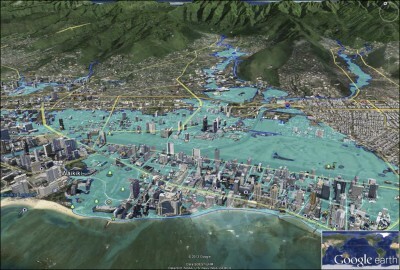 That’s not to mention the cost of infrastructure, which is expensive in Hawaii. 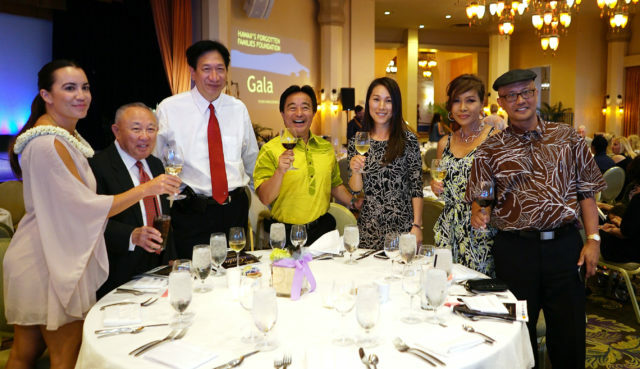 Sen. Glenn Wakai, center, toasts with Sen. Will Espero, right, at the Hawaii’s Forgotten Families Foundation gala. The foundation registered with the state just days before the June 24 event and Yoon said it has begun the lengthy process of receiving federal nonprofit status. Deputy Attorney General Hugh Jones recently sent the group a letter noting that it needs to register with the AG’s office if it wants to solicit donations. Yoon spent tens of thousands of dollars to throw the event and said that the group didn’t ask for any money. The foundation removed a “donate” button (which went to a broken link) from its website after receiving Jones’ letter. Yoon is optimistic about how the foundation could help reduce homelessness among working families, but the group has gotten off to a rocky start. Jo Bautista, executive director of Habitat for Humanity Leeward Oahu resigned from the board just days before the event, Yoon said. But Yoon said he feared that her departure may have been related to his criminal past. In 1992, at age 27, he pleaded guilty to murder-for-hire in California and spent six years behind bars. He was sentenced to eight years in prison. 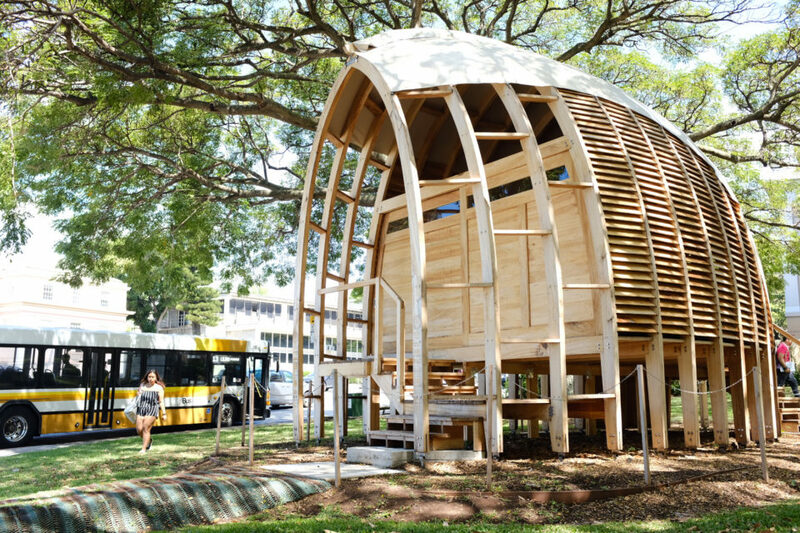 Blake Tek Yoon shares his vision for Hawaii’s Forgotten Families Foundation. Yoon said it’s been years since he left prison and he feels like a different person. He said apart from helping to alleviate homelessness, his only personal motive is to sell his house, and that he won’t have any control over the organization after his initial donation. 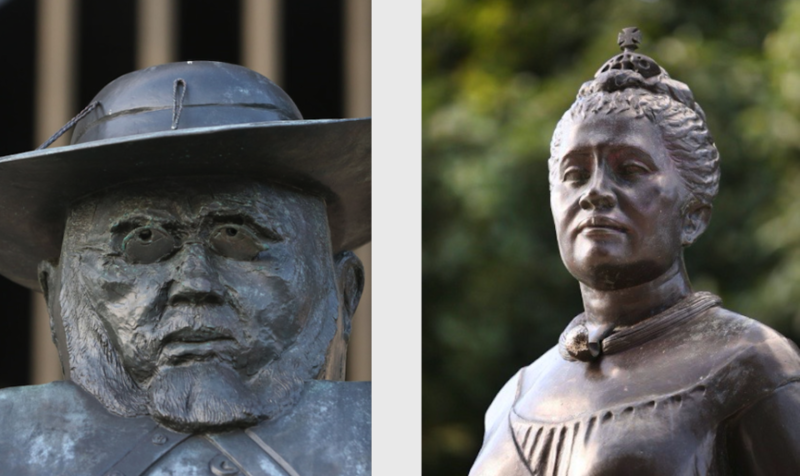 Wakai said Yoon’s history deepens his concerns. 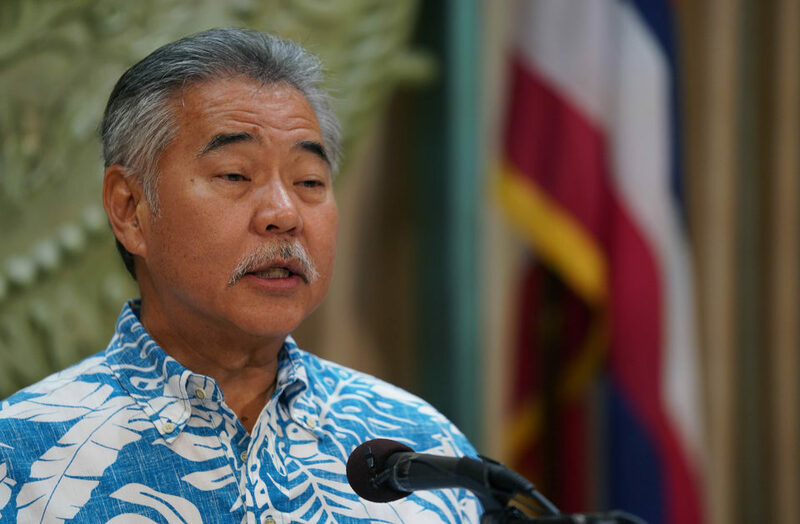 “The fact that a bulk of it is going to go to his personal benefit, and a smidgen is going to help the public, then considering his track record, the whole thing raises a lot of suspicion,” Wakai said. Nick Denzer is a general contractor who is remodeling Yoon’s house and is a board member of the new foundation. He said he understands why people might be wary of Yoon’s past, but believes he has good intentions. 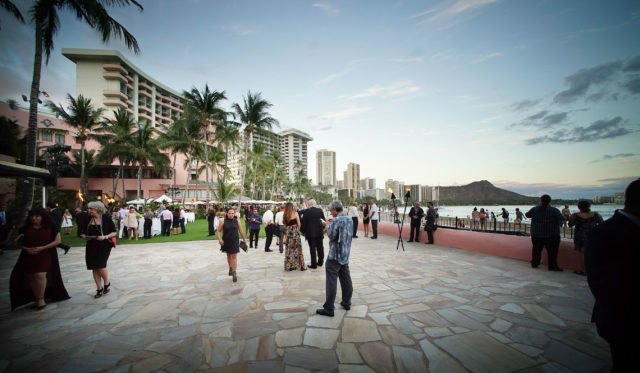 The sun sets over Waikiki Beach as attendees enjoy an open bar at the Hawaii’s Forgotten Families Foundation gala. Espero, who leads the Senate Housing Committee, also has doubts about the practicality of the foundation’s plan, but said he is willing to give it a chance. “Any time you’ve got individuals who want to help the homeless, obviously it’s a good cause and an effort to get behind,” Espero said. The senator said that as long as Yoon has kept his record clean since getting out of prison, he deserves the chance to help people in need. Chang agreed. The bigger question in Espero’s mind is what the organization plans to do next, noting that he hasn’t seen a lot of specifics. Yoon is friendly, talkative and approachable. You’d never guess that he spent years working with the mob in California, Florida and Central and South America. On a recent afternoon at the Kahala Hotel, Yoon was upfront about his tough childhood and crime-ridden past. He said he got his first conviction at age 11, and made his first million selling cocaine. He was 26 years old when a Las Vegas mobster hired him to kill a man for $3,000. He gave $500 each to two accomplices and cornered the victim, Wilbur Constable, in a parking lot in Irvine, according to reports from the Los Angeles Times. The newspaper reported that despite getting shot in the head and beaten, Constable survived. 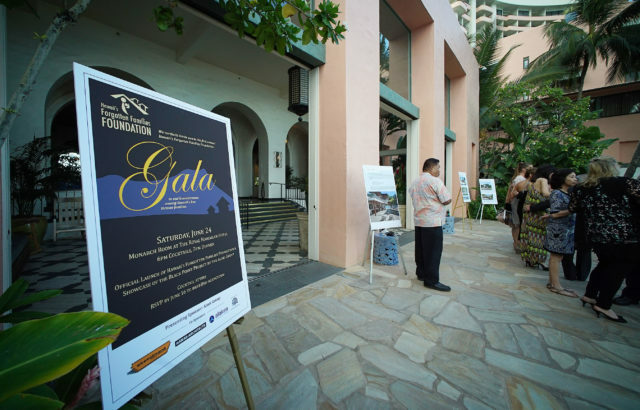 The gala featured presentations about Hawaii’s Forgotten Families Foundation and Yoon’s house. Soon after, police set up a sting operation and confronted Yoon in a Marriott hotel room in Newport Beach, according to Jerry “Rusty” Hodges, former head of the organized crime unit at the Orange County district attorney’s office. Hodges gave Yoon the option to turn in whoever had hired him and receive a lighter sentence. At first, Yoon said he was going to fight the charges, but changed his mind after he saw a news report that the man he was supposed to kill was the romantic rival of a mobster. According to Yoon, that’s when he realized that he had gotten duped into trying to kill an innocent man. “I’m really, really ashamed of that,” Yoon said. The Los Angeles Times reported that in exchange for Yoon’s testimony against mob bosses, prosecutors dropped other charges against him that included robberies, assault, counterfeiting and murder in a Panama prison cell. After spending six years behind bars, Yoon said he became an entrepreneur, running a talent company, restaurants and most recently a furniture company with factories in the Philippines. Hodges has stayed in touch with Yoon and said to his knowledge, Yoon has stayed out of trouble since getting out of prison. “He sort of settled down because of age and his daughter,” Hodges said. But it hasn’t been all smooth sailing. Yoon ran into financial trouble when his most recent marriage to a Hollywood actress imploded and he fought over custody of his son. He’s been through four bankruptcies. He decided to sell his house in part because he owes more than $1 million on it. Yoon’s house is in Black Point in Kahala, a nearly 10,000-square-foot property just a short walk from the ocean in one of Oahu’s most exclusive neighborhoods. The land alone is worth more than $2.3 million, according to the city’s assessment. The city’s most recent assessment of the actual structure was $254,100. But Yoon believes the home can fetch far much more than that after its renovations. Yoon is putting it up for auction with an opening price of $5.3 million and hoping for more than $7 million. Jim Matichuk, an architect who owns Hawaii Architects, and Denzer, general contractor with Alakea Construction Services, have been working on the renovation with Yoon for years. They’re both listed as board members of the new foundation, along with Francine Beppo, who does marketing for Hawaii News Now. 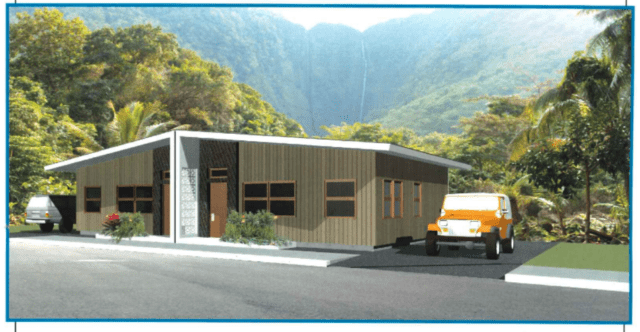 A rendering of what Hawaii’s Forgotten Families Foundation hopes to build to house homeless families. Yoon was trying to figure out how to market the house when he thought of throwing a gala that benefits a nonprofit, like the ones he used to go to in Hollywood with his ex-wife. First he thought of holding the gala to benefit an organization that helps children with cleft lips that he’s previously donated to, and then he thought of helping autistic kids. He was brainstorming with Matichuk when they decided to focus on helping homeless families in Hawaii. 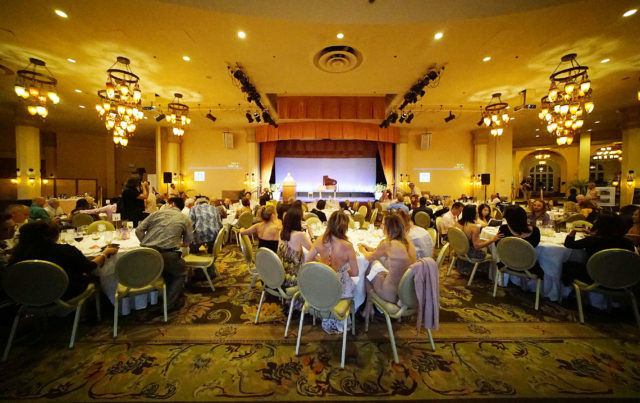 But their two attempts to throw the gala for a local nonprofit fell through. First Yoon wanted to hold the event to benefit HomeAid Hawaii. 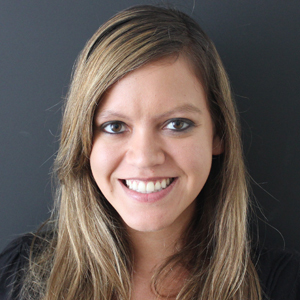 Nani Medieros, who leads the nonprofit, thought the gala was a great idea and said other chapters of HomeAid nationally have received donations from the sale of luxury homes. But the organization was already planning a separate fundraiser and her board didn’t want to hold two events. So Yoon approached Bautista at Habitat for Humanity Leeward Oahu. But that plan didn’t work out either. This is a rendering of one of the duplexes that Hawaii’s Forgotten Families Foundation hopes to build. That’s when the group decided to create its own foundation. Yoon said he got the idea for a 300-home subdivision from seeing micro-homes in the Philippines where zoning requirements aren’t as strict and talking to architects like Matichuk and Carlos Ferreira, who owns the Los Angeles-based architecture firm Sketchtank and is also working on Yoon’s house. The foundation envisions creating a 300-home subdivision on 15 acres with a maximum of 1,000-square-foot lots. According to a brochure for the project, the subdivision would have a gated entry with two security guards, and include a swimming pool, basketball court, dog park, community garden, community center, laundromat and tennis court. 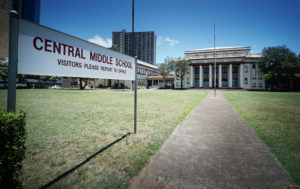 “Although this project is still in the preliminary planning stages, with the commitment, perseverance, and the collective expertise of HFF, and the initial funding provided from the sale of 4079 Kulamanu presented this evening, Hawaii’s low-income families will have renewed hope for a more stable and comfortable future,” the brochure says. 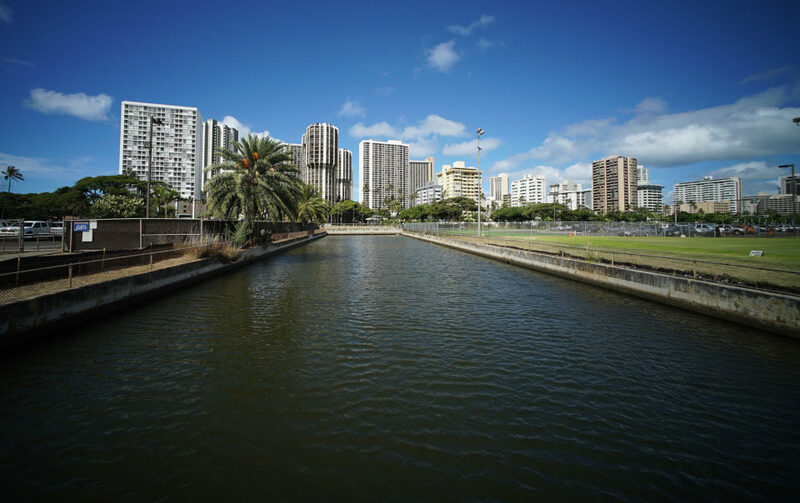 Ricky Cassiday, a real estate expert in Honolulu, said that even when you get free land it’s hard to build cheap homes due to the high cost of infrastructure. Dealing with irate neighbors and convincing the City Council to change zoning laws can also be challenging. Jenny Lee, a former advocate for homeless people in Hawaii who now works on similar issues in Oregon, said she likes how Hawaii’s Forgotten Families is focusing on the economic problems facing many low-income workers. But she questions whether it makes sense to create an isolated subdivision when studies show that mixed-income communities are beneficial for children. 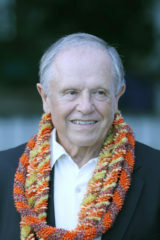 Jim Matichuk, who leads Hawaii Architects, is on the board of the foundation. “There’s a lot of unanswered questions,” she said. 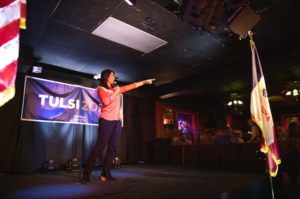 Yoon, Matichuk and Denzer say the plan is to take the next two years to find land and secure zoning that would allow them to build a dense development of single-family and duplex homes. 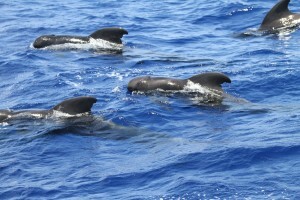 They want to bring in materials from the Philippines to lower costs. 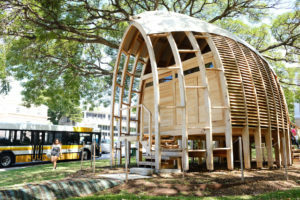 Matichuk, who moved to Hawaii from Canada decades ago and owns his architectural firm, said that the project is still in its early stages and the team is open to working with other organizations. He said the group will need to solicit donations in addition to Yoon’s $200,000 gift. 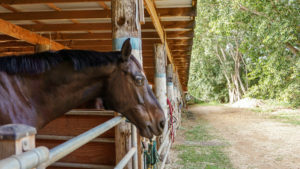 The plan also calls for renting out commercial space at the entrance of the subdivision to generate revenue to cover the cost of maintaining community amenities like a pool, dog park and security guard. The idea is for the homes to cost $30,000 to $70,000, Yoon said. Nick Denzer, left, chats with Sen. Will Espero, center, at the Hawaii’s Forgotten Families Foundation gala. 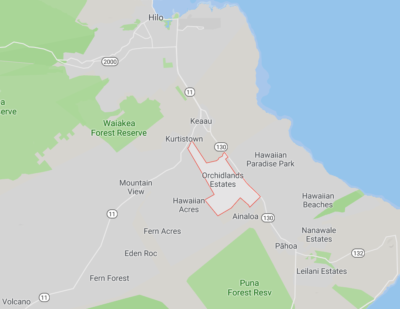 Denzer, who grew up in Kailua and has worked on affordable housing projects in West Oahu, said he’s got enough experience in construction in Hawaii to know that it won’t be easy to fulfill their vision. “I’ve spent hundreds of hours in the building office trying to get things processed,” he said. Both Matichuk and Denzer believe Yoon has turned his life around, but Denzer said he is slightly concerned about how Yoon’s past could affect the future of the foundation. That’s exactly what Yoon is afraid of. “I have the idea, I’m funding it, I don’t want my past to put a dark shade on it,” he said. Denzer is used to working with ex-convicts in the construction industry and said sometimes they’re better than employees with clean records. Overall, Denzer said he is confident that the team has what it takes to succeed. “This has a lot more promise than I thought in the beginning,” he said.